Online ordering menu for Goody's Kitchen. 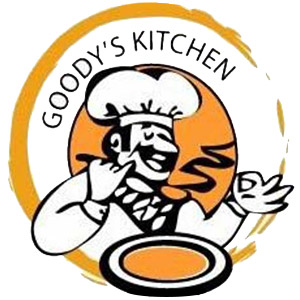 Come to Goody's Kitchen in Riverside, California for delicious breakfast, chicken strips, pasta, sandwiches, and more! We also serve Mexican cuisine such as Steak Picado and Chicken Fajita. Find us at the corner of Arlington Avenue and Van Buren Boulevard near Bryant Park Arlanza Center. Order online for carryout or delivery!